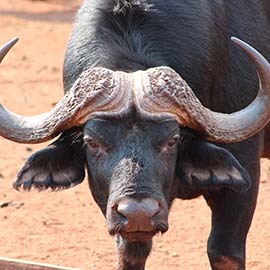 Situated within the Waterberg region and a two hour drive from Pretoria, Phakela Private Safari Lodge offers guests the opportunity to unwind and relax in a tranquil bushveld setting. 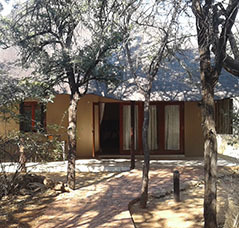 This luxury five-star accredited unit has integrated the natural beauty of its surroundings into its design, taking architectural and interior themes that blends with the untamed environment. 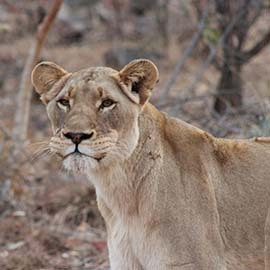 From outdoor bathrooms only meters away from the Lion enclosure to spacious verandas exposing guests to free roaming wild life around the lodge, Phakela Private Safari lodge is bound to leave you enthralled, rejuvenated, recharged and reconnected. 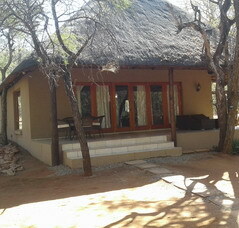 With exquisitely appointed generously sized rooms privacy and tranquility is ensured. Every detail has been carefully considered to ensconce guests in comfort, from mosaic tiled showers, free standing baths, folding wooden French doors, climate control, personalized amenities and large windows inviting the magnificence of the wild landscape to the interior. 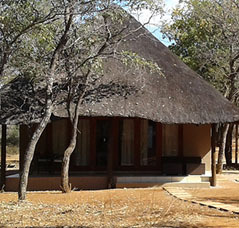 Impala Tented Camp, a self catering unit in true African bush style simplicity. 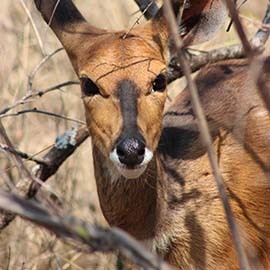 Situated within the Waterberg region, Impala Tented Camp consists of four two sleeper tent sites, each with its own private bathroom, shared lapa and boma area where a roaring fire under the star lit sky creates the perfect end to a relaxing day. Designed for dreamers and luxury-seekers. 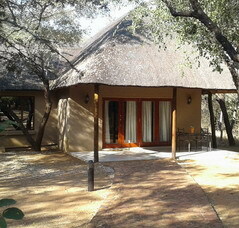 Book now and discover how Phakela Private Lodge has enthralled visitors from all over the globe. 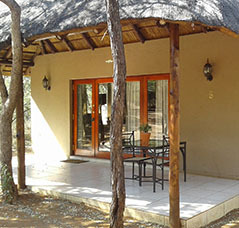 This unique setting and luxurious accommodation is perfect for a romantic break away, a family gathering or the individual who wishes to absorb the passion and detail of a dazzling sunrise, sunset or the simple splendor of the untamed bushveld. 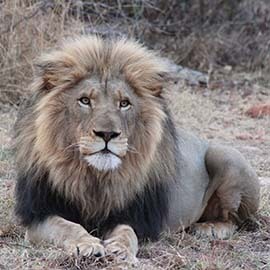 Fantastic wildlife photographs captured by enthralled guests. Our on premises restaurant uses local products as the backbone of the menu design. From simple lunches to spectacular full course menus are available upon request. 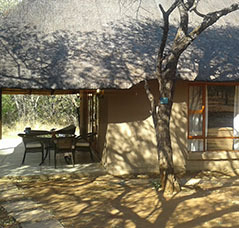 Choose a peaceful setup next to the outside fire circle, room service or dining in the unique restaurant.